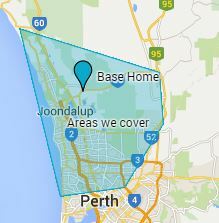 Lounge Cleaning Perth | Alpine Carpet & Furniture Cleaning. Since 1998. 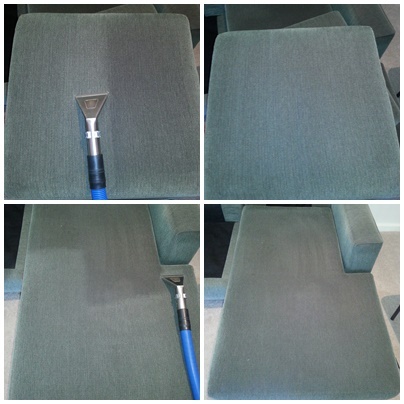 Alpine Lounge Cleaning Perth are the leading professional fabric upholstery cleaners in the Northern Suburbs, Perth. They guarantee to transform your soiled and stained furniture so it looks and feels like new again. Getting your furniture cleaned on a regular basis will extend the life of your furniture. 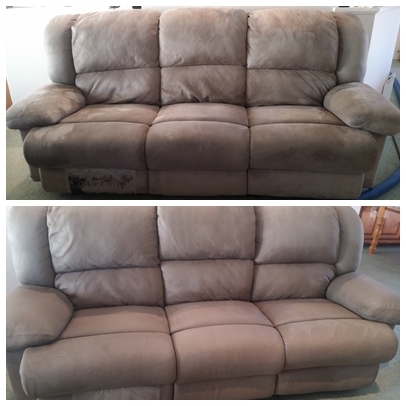 So fall in love with your upholstery again by getting it restored by Alpine Lounge Cleaning Perth. 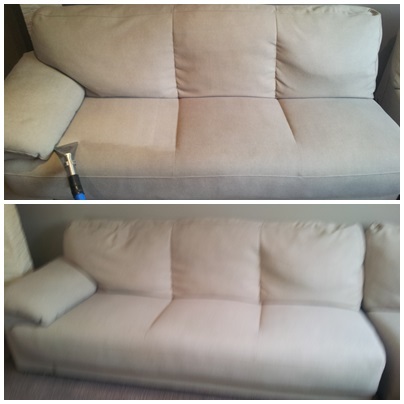 Get Your Sofas & Upholstery Professionally Cleaned! Using our powerful truck mount steam-cleaning equipment and quality bio-degradable cleaning products ensures your furniture is hygienically cleaned and looks fresh & bright again. We lovingly restore your valued sofas, lounges, couches, modular furniture, recliners, stools, recliners and chaises back to their former glory. So don’t settle for DRAB and DULL and don’t waste money buying brand new, when we can restore your lounge furniture to showroom condition again – guaranteed! We Treat all Spots and Stains! Our furniture cleaning service includes treating all spots and stains. Being professionally trained upholstery cleaners means we know how and what to use on spots and stains on different types of upholstery. We also offer FREE furniture stain removing advice if you have any little accidents. Alpine Lounge Cleaning Perth use quality bio-degradable, environmentally friendly cleaning solutions to powerfully but safely clean your tiles and grout. No nasty chemicals used! Alpine Lounge Cleaning Perth use a sanitising cleaning solution along with a deodoriser which has the refreshing smell of citrus for no additional cost to you. All work done by Alpine Lounge Cleaning Perth is covered by our 100% satisfaction guarantee. We will return free of charge to redo any areas if you are unhappy with the results of your furniture cleaning. Paul at Alpine Lounge Cleaning Perth is professionally trained and certified by the Australian Carpet Cleaning Institute for Upholstery Cleaning. For your peace of mind we have $10M in Public & Products Liability Insurance. Alpine Lounge Cleaning Perth can be trusted to take the utmost care when cleaning your valuable carpets, furniture and tiles. We treat your home like our own! Become one of our satisfied clients and we guarantee you will never want to use any other lounge cleaning business in Perth again! 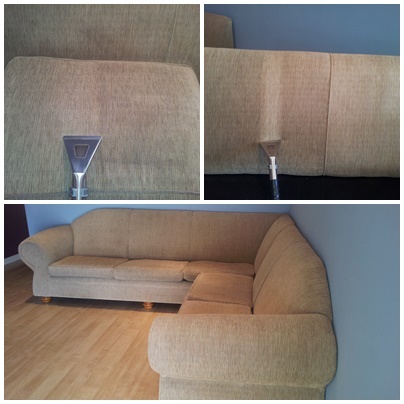 Furniture gets used so regularly we don’t always notice when our lounges or sofas have become dulled with grime. Before it gets too bad, let us restore it for you.